Provide comfort for the family of Ron Weston, Sr. with a meaningful gesture of sympathy. 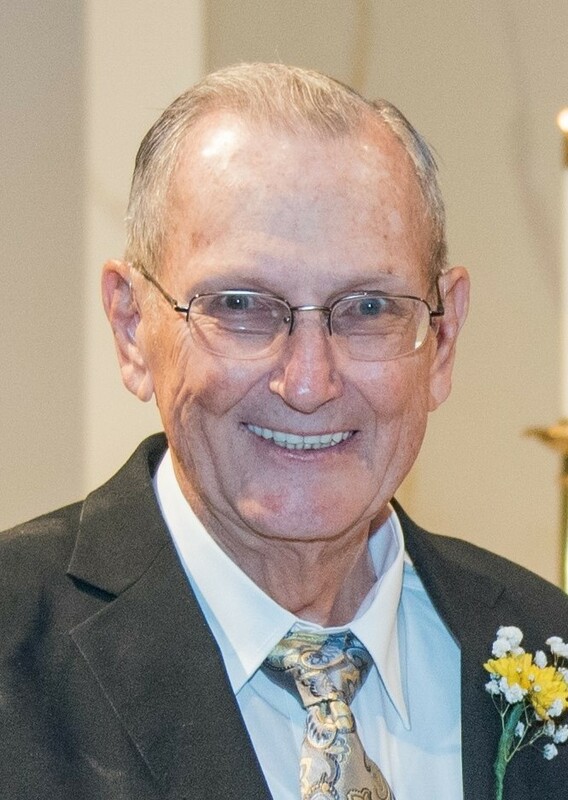 Obituary for Ron Weston, Sr.
OXFORD - Ronald John Weston, Sr., age 81 of Oxford, beloved husband of Janet (Spigarolo) Weston, entered peaceful rest on Tuesday, March 12, 2019 surrounded by family in Bridgeport Hospital. Born in New Haven on July 24, 1937, he was a son of the late George and Olga Weston. A US Army veteran, Ron served his country honorably as a member of the 82nd Airborne Division. After returning home, he would complete The Food Distribution Program at Cornell University and then graduate from William Paterson University with a finance degree. When he retired from the business world, Ron had an antiquarian book business for 20 years. Known for having a unique sense of humor, Pop-Pop would often tell his grandchildren, in jest, they were having “too much fun”. He was a member of the Oxford Senior Center, an avid golfer, chess, poker, pool, ping-pong player and a talented raspberry grower. Ron was a generous man and would donate proceeds from selling his raspberries to The Smile Train. Proud of his determination, he won a lawsuit against McDonald’s in small claims court. In addition to his adoring wife of 60 years, survivors include his loving children, Kimberley George and her husband Keith of KY, Christel Kiefer of Easton, and RJ Weston and his wife Holly of Coventry; 8 cherished grandchildren, Emma and her husband Brett, Allison, Sarah, Zachary, Ethan and his fiancée Kelsey, Carly, Chloe and Mikala; valued brothers, Rick Weston and his wife Bertha of NY, G.V. Weston and his wife Beth of MA, and Charlie Weston and his wife Jodi of Fairfield; sister-in-law, Agnes Spigarolo of Fairfield; son-in-law, Joseph Kiefer of Easton, as well as several nieces and nephews and Marie Freeman and her longtime companion Richie. Services will be held on Saturday, March 16, 2019 at 11am DIRECTLY at St. Peter’s Episcopal Church, 421 Oxford Rd. Oxford, CT 06478. Interment with full military honors will follow in Mt. Grove Cemetery, Bridgeport. Calling hours will take place on Friday, March 15th from 4pm to 7pm in the Ralph Hull Funeral Home, 161 West Church St. Seymour, CT 06483. In lieu of flowers, memorial donations in Ron’s name may be made to the Williams Syndrome Organization, 570 Kirts Blvd. Suite 223, Troy, MI 48084, or to the Smile Train (https://my.smiletrain.org/donation). 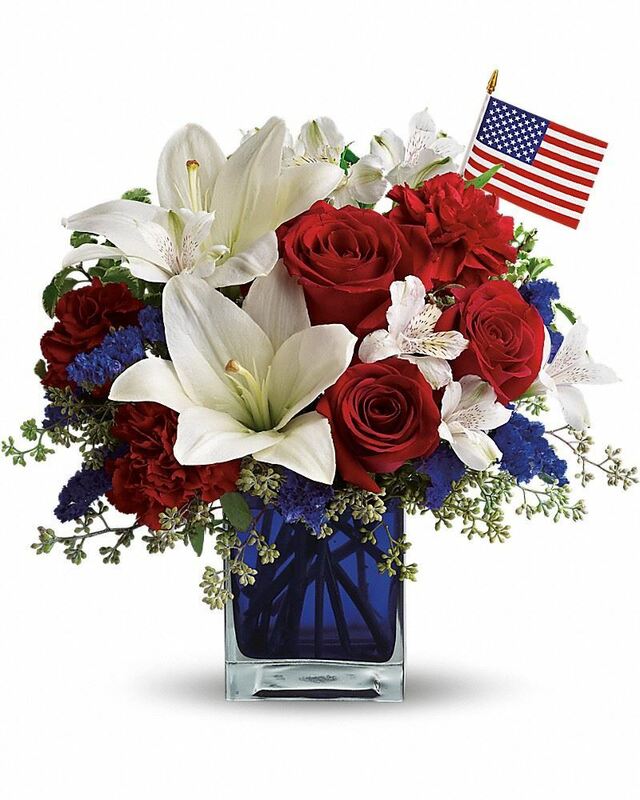 To send flowers to the family of Ron Weston, Sr., please visit our Heartfelt Sympathies Store. We encourage you to share any memorable photos or stories about Ron Weston, Sr.. All tributes placed on and purchased through this memorial website will remain on in perpetuity for generations. Denise Matthew Abigail sent flowers to the family of Ron Weston, Sr..
For My Beloved Uncle...I will.miss you dearly. Thank you for teaching me even more about books. Love you..
Denise Matthew Abigail purchased flowers for the family of Ron Weston, Sr.. Send flowers for Ron Weston, Sr.
Plant a Memorial Tree for Ron Weston, Sr.